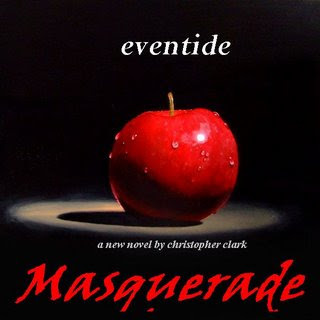 My brother is looking for feedback with his new novel, Eventide Masquerade, please click here to read about this first chapter of this gripping, emotional, tragic, suspenseful, action-packed, morally-challenging, teenage, young adult, drama. And, like I said, that is just the FIRST chapter: An Awesome Boyfriend. Click here to read about the very talented Scott Wiley!